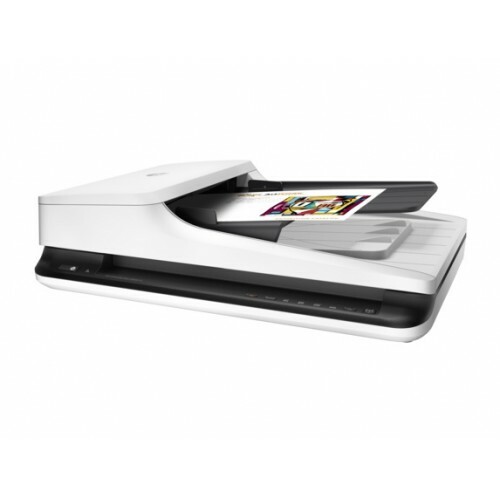 This HP ScanJet is small and slim – a modern design perfect for the desktop. Scan directly into applications without opening another program. Accurately capture text from documents. Get sharp photos with up to 1200 dpi resolution.